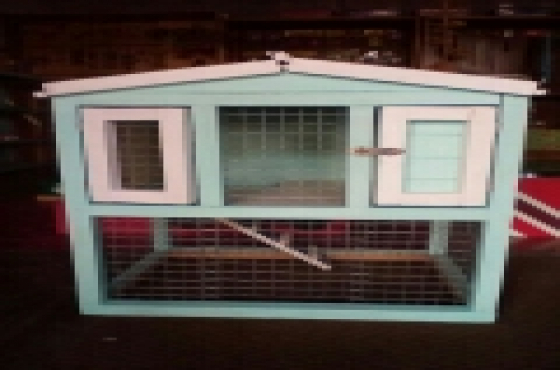 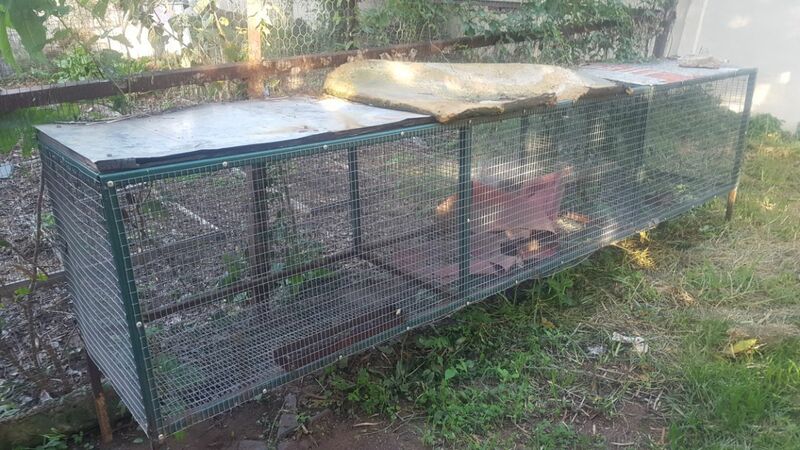 Plenty of rabbit cages available for sale. 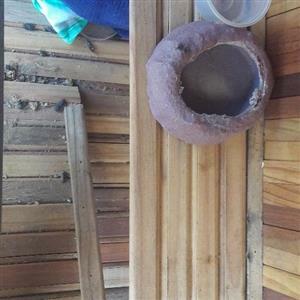 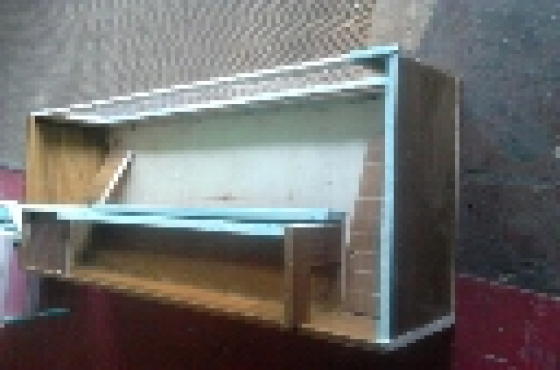 Roofs need some repairs, otherwise in good condition. 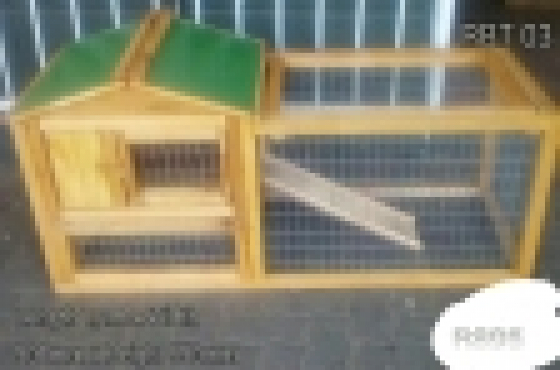 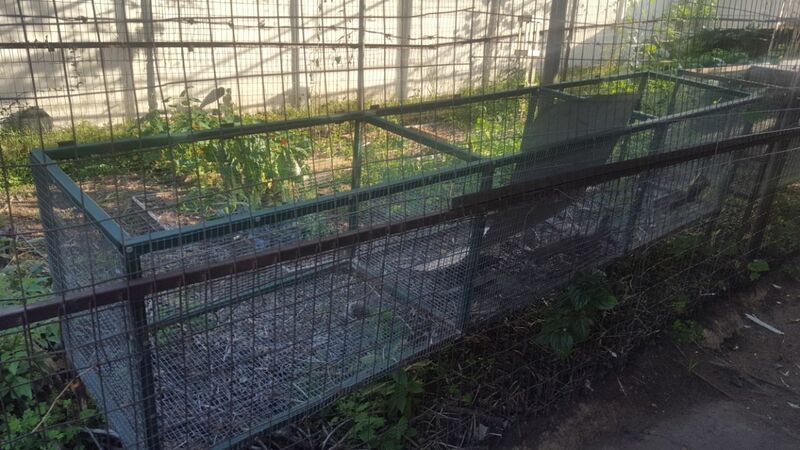 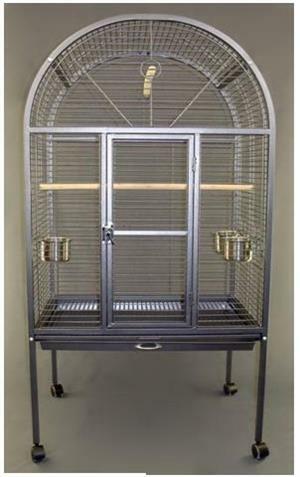 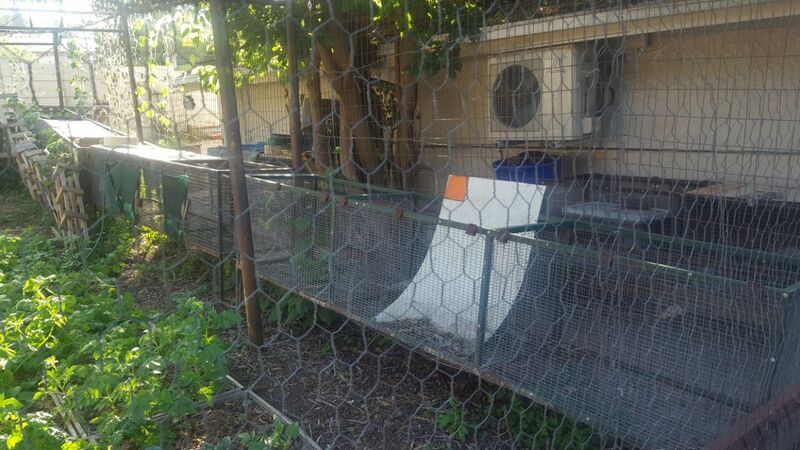 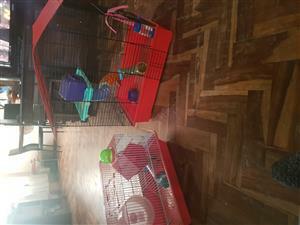 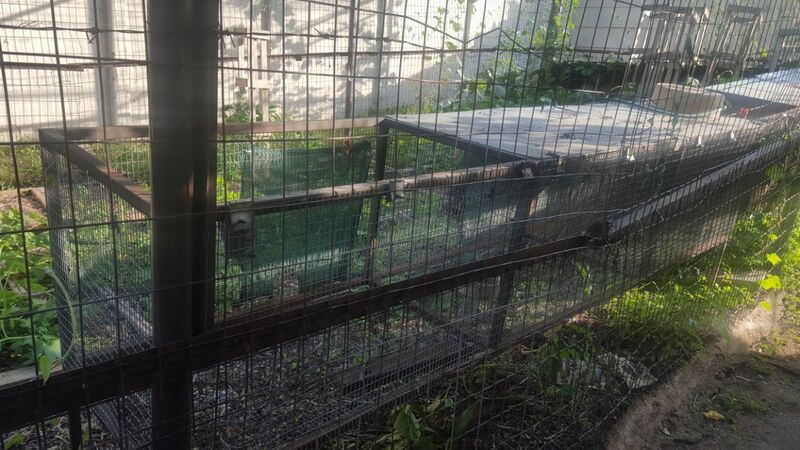 Price is per cage, each cage is further divided into three complete sections, so each cage houses three rabbits independently.